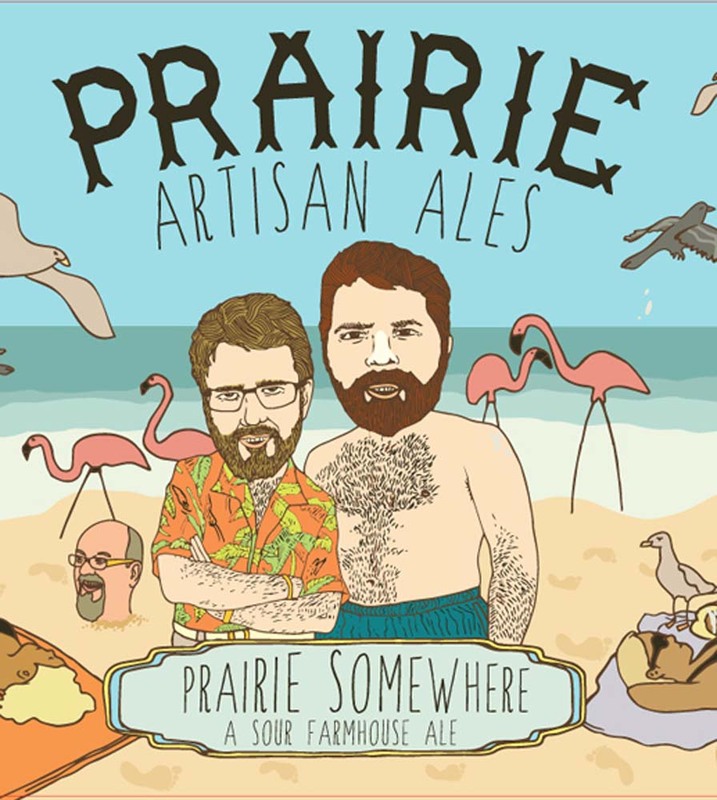 A collaboration between Prairie and Bob Sylvester from Saint Somewhere Brewing in Tarpon Springs, Florida. Prairie Somewhere is a blend of a golden farmhouse ale and a sour ale. Citrus fruit is used in the kettle to add intense orange and lime notes.